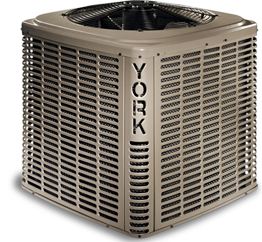 York Heating and Air Conditioning product lines. 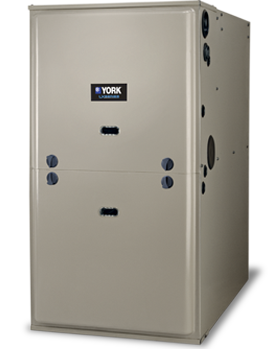 York Peak Performance 98% Gas Furnaces. 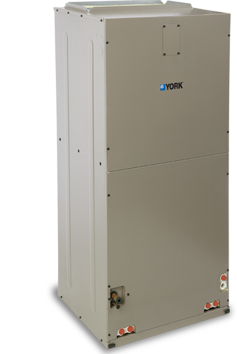 York High Performance 96% Gas Furnaces. 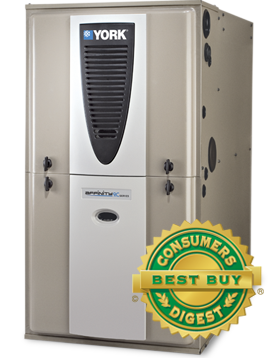 ENERGY STAR® qualifying efficiency of 96% AFUE offers more comfort for less. 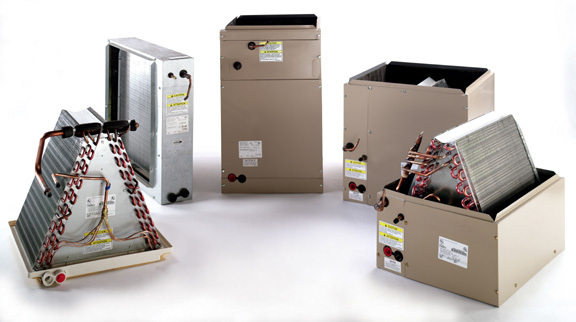 Proven blower motor ensures dependable air distribution. Variable speed blower for more consistent comfort and less power consumption. 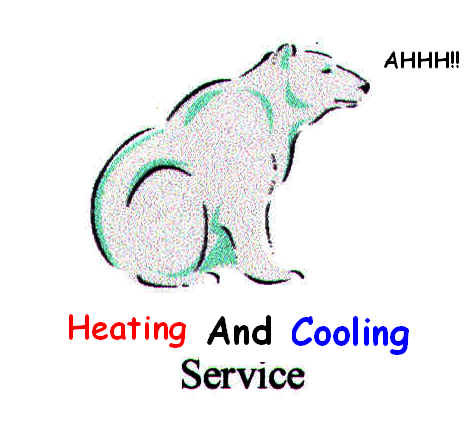 York Peak Performance Air Conditioning. 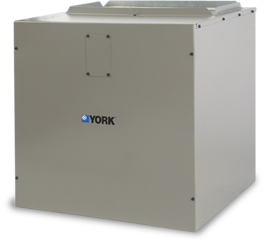 York High Performance Air Conditioning. 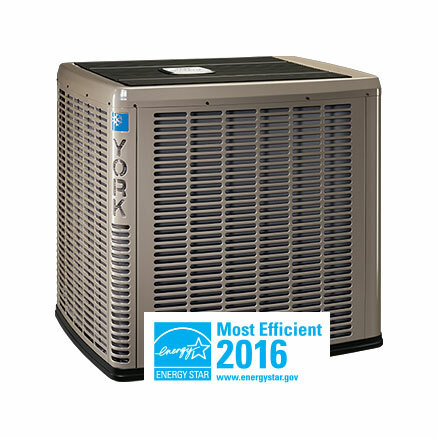 York Peak Performance Heat Pump. 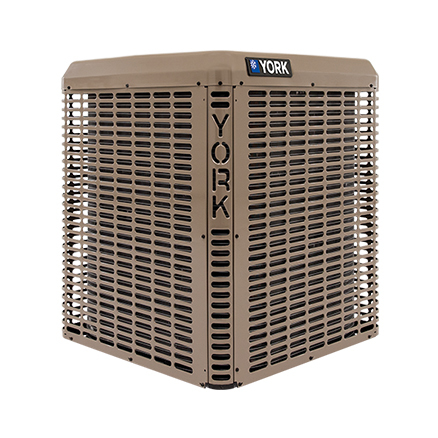 York High Performance Heat Pump.